As per usual (I mean, we reported Nethermod, right? 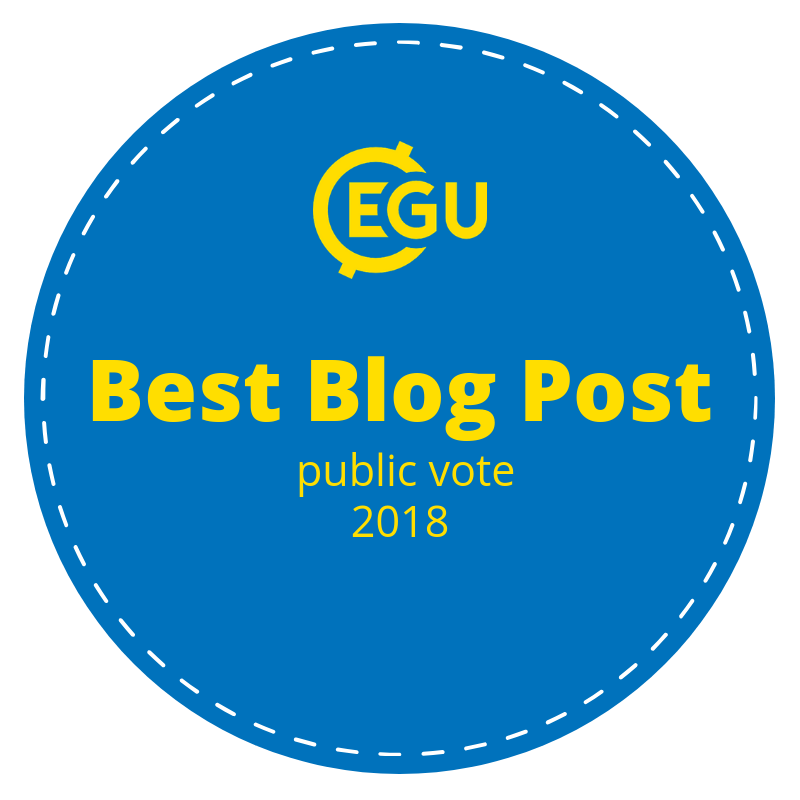 ), the EGU Geodynamics blog team will be reporting live from the 2018 edition of the EGU General Assembly. So, if you cannot attend this year: do not despair! We will keep you in the loop! Look out for updates on the social geodynamics events organised by our ECS GD representative Adina Pusok, interviews with attendees and updates on major sessions for the next two weeks. “Two weeks? !”, I hear you say. Yes, “two weeks”, because your faithful blog team might be a bit delayed with posting everything, as our schedule is pretty full as well. Also, what better time to give you a recap and the latest tips and tricks that we picked up ourselves during the conference than the week after? Exactly. 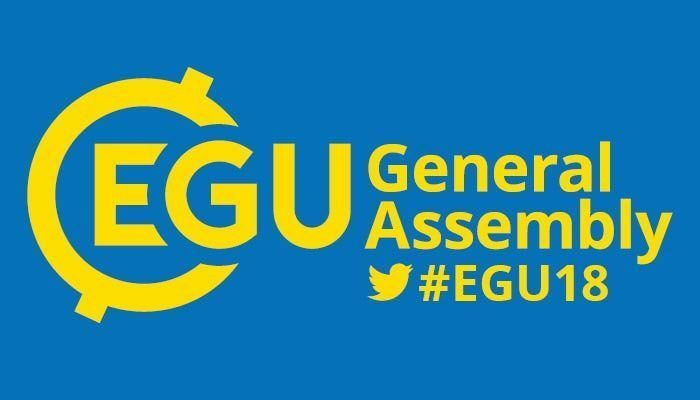 There have already been some interesting geodynamics sesssions at the EGU General Assembly (GA) 2018. Yesterday (Monday, April 9th, 2018), was a subduction filled day with continuous oral and poster presentations from 8:30h to 19:00h during the session: “subduction dynamics from surface to deep mantle”. 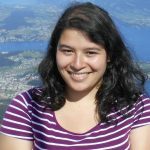 Many interesting talks and posters (and karaoke?) later, we are now ready for Tuesday with some more interesting sessions and our first social event!